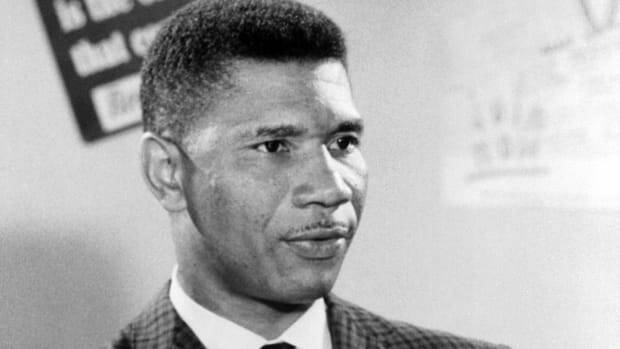 Medgar Evers (1925-1963) was an African-American civil rights activist whose murder drew national attention. Born in Mississippi, he served in World War II before going to work for the National Association for the Advancement of Colored People (NAACP). After attempting to desegregate the University of Mississippi Law School in 1954, he became the NAACP field secretary in Mississippi. 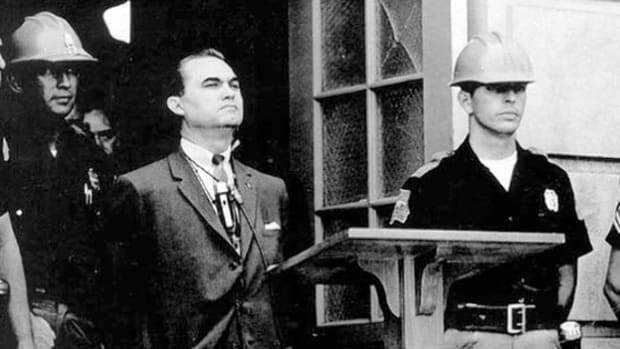 Evers was subjected to threats as the most visible civil rights leader in the state, and he was shot to death in June 1963. Although accused killer Byron De La Beckwith escaped conviction, the unearthing of new evidence decades later resulted in Beckwith’s retrial and imprisonment. Born July 2, 1925, in Decatur, Mississippi. After growing up in a Mississippi farming family, Evers enlisted in the United States Army in 1943. He fought in both France and Germany during World War II before receiving an honorable discharge in 1946. In 1948, he entered Alcorn Agricutural and Mechanical College (now Alcorn State University) in Lorman, Mississippi. During his senior year, Evers married a fellow student, Myrlie Beasley; they later had three children: Darrell, Reena, and James. Did you know? 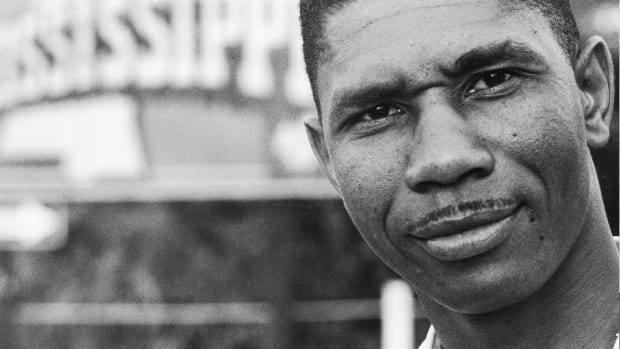 Medgar Evers was denied admission to the University of Mississippi Law School in 1954, but was instrumental in the eventual desegregation of "Ole Miss" in 1962. Upon graduation from college in 1952, Evers moved to Philadelphia, Mississippi, where he began working as an insurance salesman. 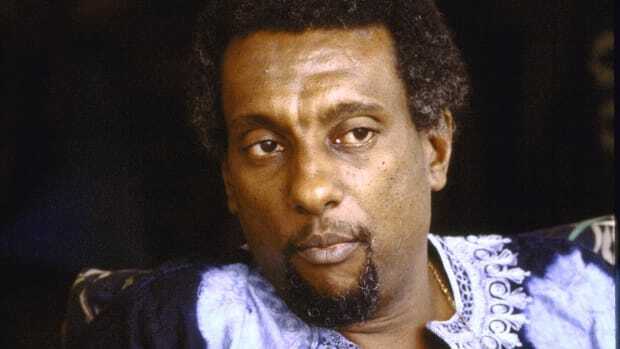 He and his older brother, Charles Evers, also worked on behalf of the National Association for the Advancement of Colored People (NAACP), organizing local affiliates in Philadelphia. In 1954, the year of the momentous Supreme Court decision Brown v. Board of Education, which purportedly ended segregation of schools, Medgar quit the insurance business; he subsequently applied and was denied admission to the University of Mississippi Law School. His unsuccessful effort to integrate the state’s oldest public educational institution attracted the attention of the NAACP’s national office. Later that year, Evers moved to the state capital of Jackson and became the first state field secretary of the NAACP in Mississippi. As state field secretary, Evers recruited members throughout Mississippi and organized voter-registration efforts, demonstrations, and economic boycotts of white-owned companies that practiced discrimination. 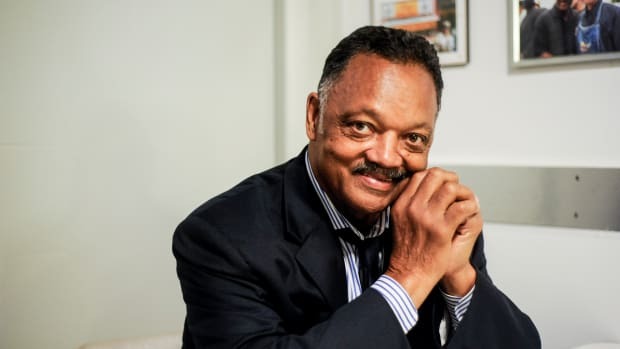 He also worked to investigate crimes perpetrated against blacks, most notably the lynching of Emmett Till, a 14-year-old African-American boy who had been killed for allegedly talking to a white woman. As early as 1955, Evers activism made him the most visible civil rights leader in the state of Missisippi. 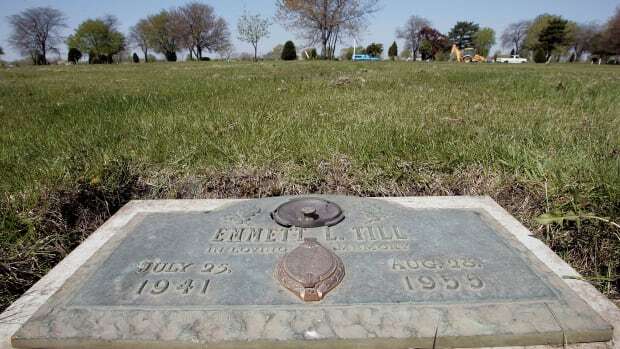 As a result, he and his family were subjected to numerous threats and violent actions over the years, including a firebombing of their house in May 1963. At 12:40 a.m. on June 12, 1963, Evers was shot in the back in the driveway of his home in Jackson. He died less than a hour later at a nearby hospital. Evers was buried with full military honors in Arlington National Cemetery, and the NAACP posthumously awarded him their 1963 Spingarn Medal. The national outrage over Evers’ murder increased support for legislation that would become the Civil Rights Act of 1964. 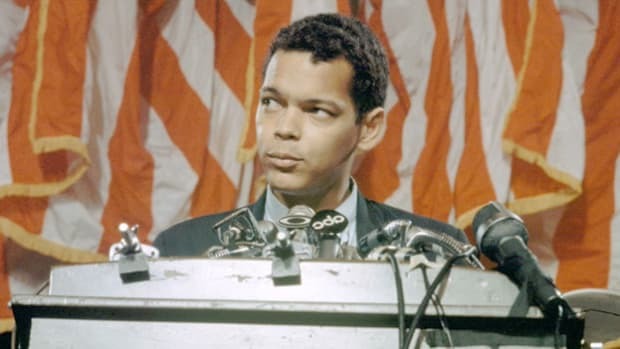 Immediately after Evers’ death, the NAACP appointed his brother Charles to his position. Charles Evers went on to become a major political figure in the state; in 1969, he was elected the mayor of Fayette, Mississippi, becoming the first African-American mayor of a racially mixed Southern town since the Reconstruction. The bitter conflict over segregation surrounded the two trials that followed. Beckwith received the support of some of Mississippi’s most prominent citizens, including then-Governor Ross Barnett, who appeared at Beckwith’s first trial to shake hands with the defendant in full view of the jury. In 1964, Beckwith was set free after two all-white juries deadlocked. 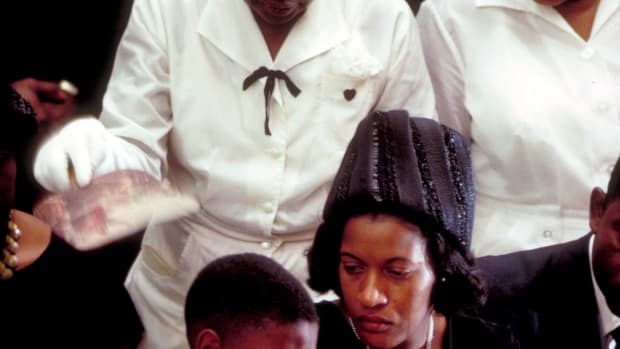 After Beckwith’s second trial, Myrlie Evers moved with her children to California, where she earned a degree from Pomona College and was later named to the Los Angeles Commission of Public Works. 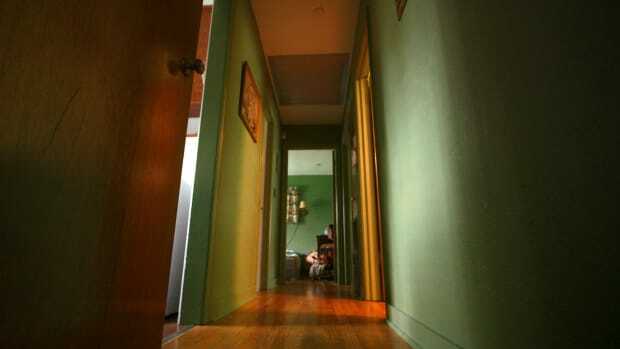 Convinced that her husband’s killer had not been brought to justice, she continued to search for new evidence in the case. In 1989, the question of Beckwith’s guilt was again raised when a Jackson newspaper published accounts of the files of the now-defunct Mississippi Sovereignty Commission, an organization that existed during the 1950s to help raise popular support for the maintenance of segregation. The accounts showed that the commission had helped lawyers for Beckwith screen potential jurors during the first two trials. A review by the Hinds County District Attorney’s office found no evidence of such jury tampering, but it did locate a number of new witnesses, including several individuals who would eventually testify that Beckwith had bragged to them about the murder. In December 1990, Beckwith was again indicted for the murder of Medgar Evers. After a number of appeals, the Mississippi Supreme Court finally ruled in favor of a third trial in April 1993. Ten months later, testimony began before a racially mixed jury of eight blacks and four whites. In February 1994, nearly 31 years after Evers’ death, Beckwith was convicted and sentenced to life in prison. He died in January 2001 at the age of 80. In 1995, Myrlie Evers-Williams (she is now remarried and lives in Oregon) was elected chairwoman of the board of directors of the NAACP. She is currently a member of the board’s executive committee.